The Safe and Secure Church kit is a comprehensive planning and training tool that helps you assess, identify, and plan for safety and security concerns, from the most basic need such as a fall on the playground, to the most extreme, like an active shooter. Plus, you'll learn how to design a team with a ministry approach so that you're ready to respond with care and confidence. Informs and guides church leadership. Provides practical training for addressing safety and security concerns. 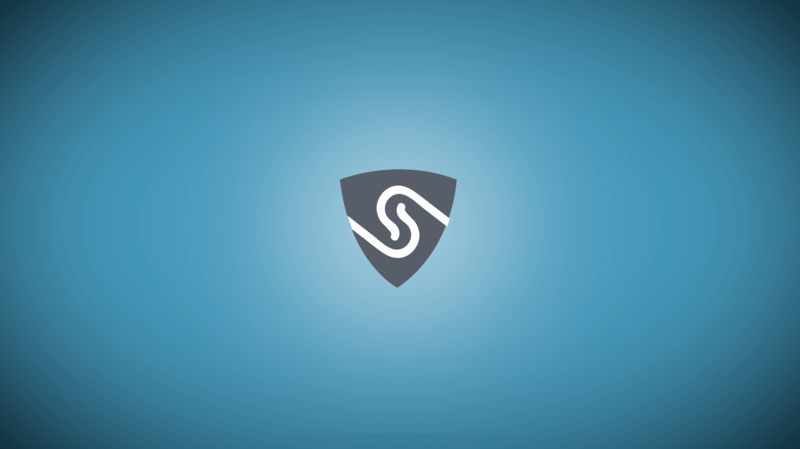 Reduces your church's risk and liability. Shows how to verbally de-escalate threats, spot danger, respond to medical emergencies, and much more. 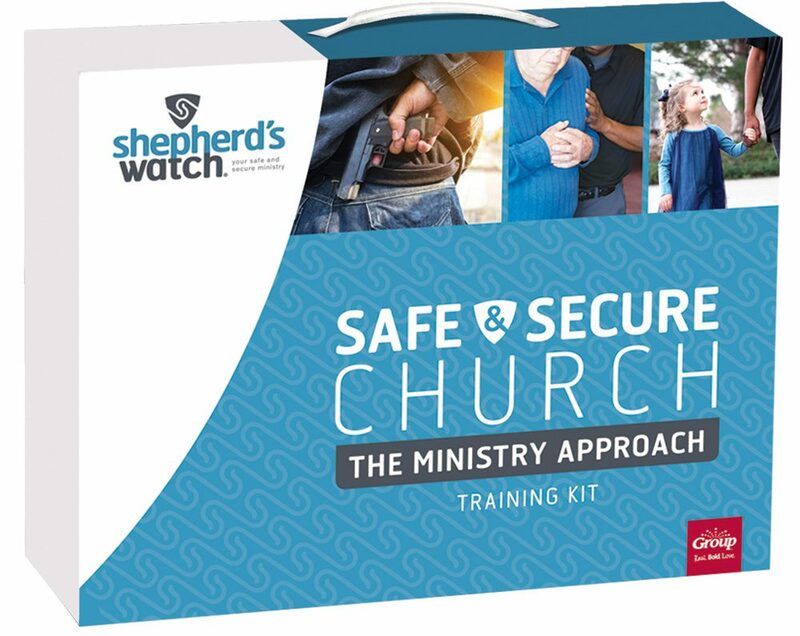 Created in partnership with Brotherhood Mutual Insurance Company, the Safe and Secure Church kit comes with everything your church needs to build, train, and implement a safety and security team, or better equip already existing teams. Perfect for any size church, in any community. Make your church both safe and welcoming.